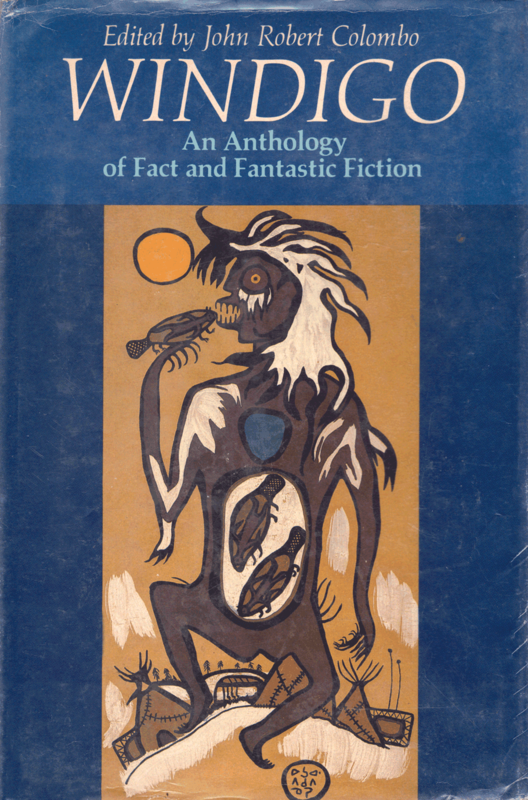 An early tale related to this spectral creature was written by Charles Dawson Shanly (1811-75), an Irish immigrant who settled in Southern Ontario (then known as Upper Canada) in 1836, where he worked for the Board of Public Works. 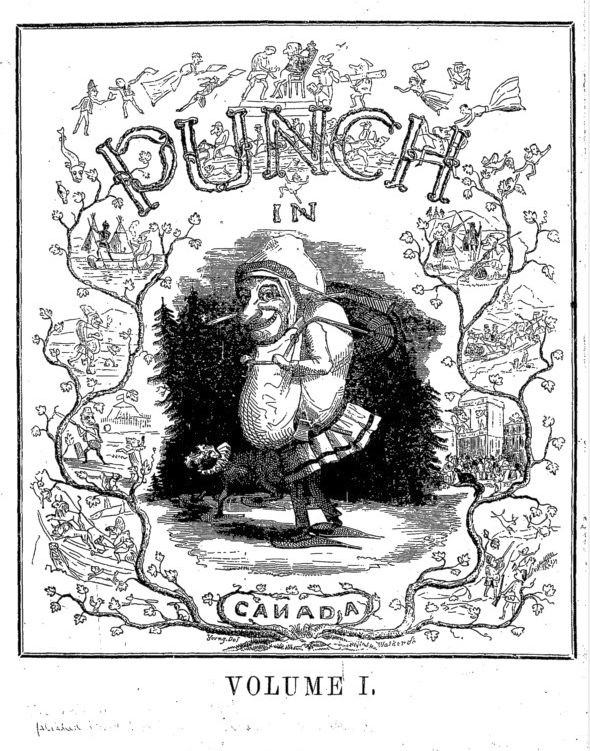 An artist and poet, Shanly became the editor of Punch in Canada in 1849, to which he also contributed content. 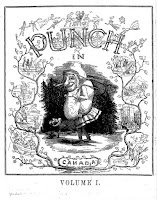 It was published weekly until 1850, and primarily mocked society, politicians, and the government (much like its British progenitor, Punch, or The London Charivari). Those interested in reading up on this periodical can find it at the Early Canadiana Online website. Shanly eventually emigrated to the United States, where he became a full-time journalist. There he wrote for the New York Leader, Atlantic Monthly, and Albion; he also helped found Vanity Fair, which was a humour magazine published in New York from 1859-63 (not to be confused with the current monthly magazine that shares the same name). His ballad, "The Walker of the Snow," was published in the May, 1859 edition of Atlantic Monthly. 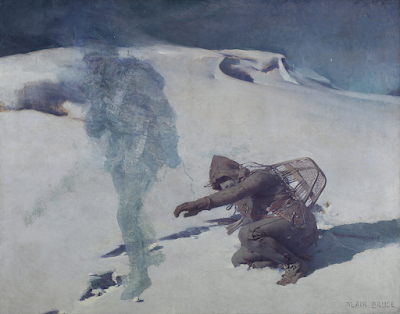 Colombo notes that although Shanly's Shadow-hunter apparition may be a distant cousin of the Windigo, both ghastly figures "strike terror in the hearts of lonely travelers of the northern woods." Shanly died in Florida in February, 1875, and is buried near the family homestead in Arva, Ontario. His ballad inspired Canadian artist William Blair Bruce to paint "The Phantom Hunter," which he completed in 1888. He was living in Sweden at the time, and the painting was a huge success at the Salon art exhibit in Paris that year. Bruce's work is now on display at the Art Gallery of Hamilton, which is in his hometown of Hamilton, Ontario.